That’s great news. This is one of the best things you can do to help your toddler grow, develop, enjoy a variety of food and eat the right amount of food. Your child will do best with eating, when you lead the way. Set up the structure and then give them choices within that structure. They’ll feel braver trying new things when you’re eating the same food. 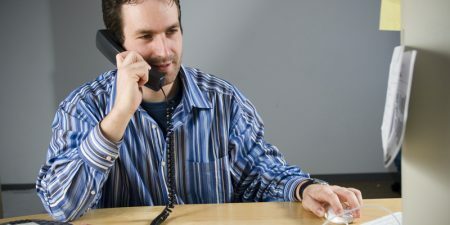 Why is setting reliable eating times important? Without structured meal times, toddlers may graze on foods in between meals, making it harder for toddlers to eat the right amount. They’ll lose track of when they’re hungry or full and may over or under eat. They’re more likely to be naughty and less interested in the nutritious meal you’ve served. 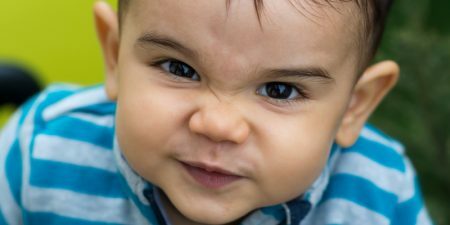 If you’re having trouble with a fussy eater, you won’t have much chance of improving meal times if you don’t get the structure in place. When toddlers know for sure a meal is coming soon, they can relax about food and not become focused on it. 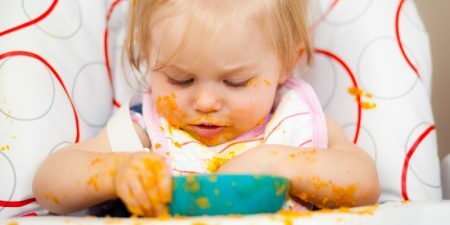 Toddlers who are described as compulsive eaters (acting like they can’t be filled up) may not be provided with reliably timed meals. Your child doesn’t know when they can rely on food coming and therefore overeat when they can. The outcomes of this can be really significant for long term health and weight management. Grazing on food frequently can lead to children having problems with their teeth. You’ll also find that toddlers grazing and eating around the house will lead to more work for you, cleaning up after sticky hands and things dropped on the floor. 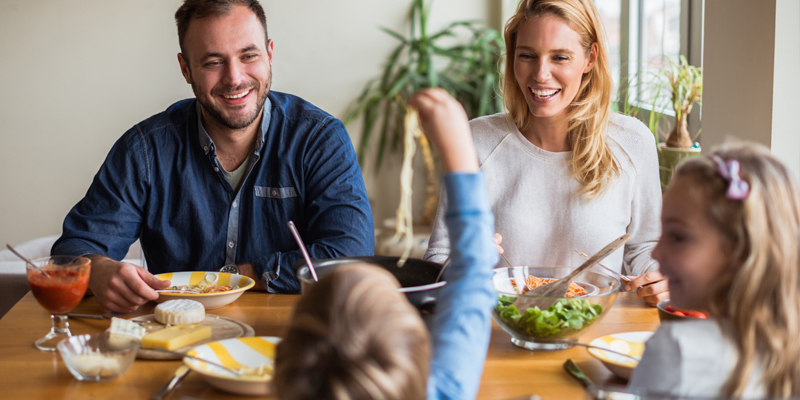 Family meals offer emotional and social learning time. The feeding relationship is important for emotional development. When your toddler enjoys and behaves well at meals, over time they’ll learn to eat almost everything you eat. You being there is the main thing. Your toddler will be more courageous eating new foods if you’re there. When you’re eating the same food as them, they’ll know the food is safe and they’ll be more willing to try it. Providing regular family meals reassures your child that you make her a priority. 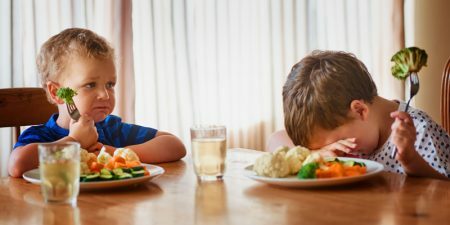 Research shows children who grow up having family meals are less likely to become overweight, abuse drugs, smoke, will feel better about themselves, get along better with other people and do better in school. Life gets busy and you can always find lots of reasons making getting together for a meal difficult. You might not be used to family meals, not having had them growing up. There will be avoidable and unavoidable things stopping you from getting to a family meal. Make sure whoever can get there eats together and try to plan (as much as you can) to be around for meals. Don’t have two eating times, one for you and one for them. Eat together. It may be that you eat a little bit earlier and they eat a little bit later. Eating with everyone there is not always possible although we hope to get these things right “most” of the time. Your aim is that meal time is a pleasant time. Be there for your child, keep them company, have mellow chats, help them with what they need and enjoy this time yourself. Having meals and positive feeding is really important. Don’t use this time to have a ruck with your partner, other children or to bring up negative topics likely to upset people. Your toddler will get upset. Once they’re upset the chances of having good eating reduced big time. Your child won’t want to try any new foods and their appetite will be overcome by their feeling of being upset. Trying to restrict or pressure your child’s eating will turn dinner into a battle ground. A lot of meals have been ruined with fights over vegetables. Don’t pick your battles, don’t pick any battles. It will be messy. 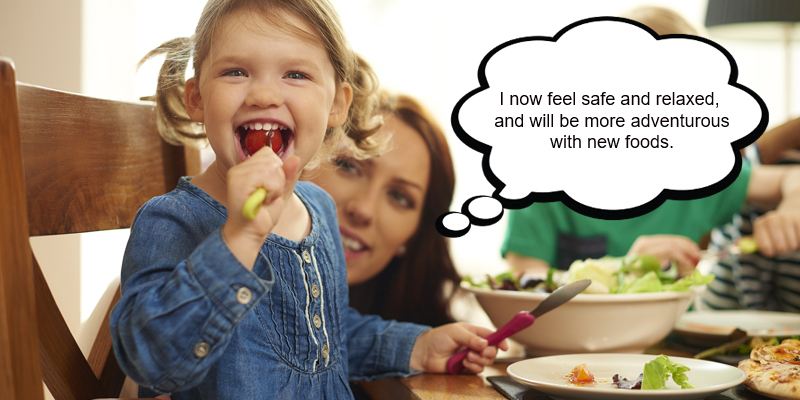 Stay calm and patient it’ll help your toddler to enjoy mealtimes. Your toddler needs to get to know the food and this can be by playing and throwing. If it becomes all about throwing food around then we’ll know that they’re not hungry and the meal should end. You can make cleaning up easier by spreading newspaper or plastic under the highchair and having a cloth handy. Welcome to the birth of mindless eating. Don’t have any distractions at the table that make eating compete with other activities. It’s all about you guys and the food. This is a way we’ll be more likely to tap into our hunger and fullness feelings and stop eating when satisfied (a very handy skill for weight management and ongoing health). Have you heard of the term mindful eating? It’s not something flash, it’s just eating without distractions and concentrating on your food. 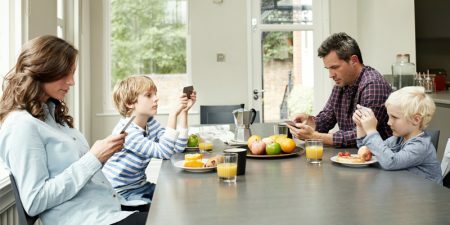 Turn off the TV, put down books toys and games and no phones at the table. Your job is to provide and the child decides. You make the menu choices so you might as well make it food you like. You need to stay motivated with your job as food provider, so enjoy! We’d rather call this the mid meal than snack to emphasise this meal needs to count. It’s not just a food handout. Infants and children have little tummies and need opportunities to eat nutritious foods more often (every two – three hours). Your toddler is understanding you more and more so it’s time to start getting them used to the meal readiness routine. Give them a verbal warning “Richard… it’s snack time now… shall we wash our hands?” Then bring them to the table.